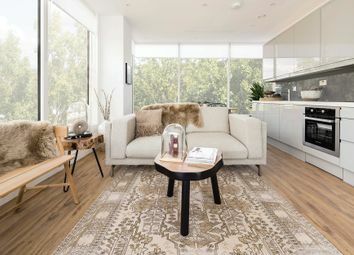 A spacious 2 bed apartment on the 7th floor includes an en-suite bathroom and with a generous floor space and Juliette balcony, there is very little in the city to compare for the sophisticated resident or investor. 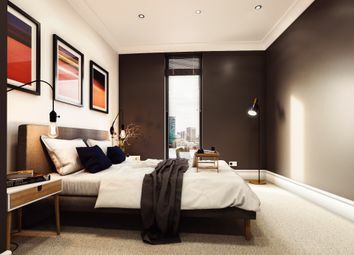 This two bedroom apartment will be designed to accommodate contemporary living in the heart of Birmingham with a designer kitchen and sleek interior décor. 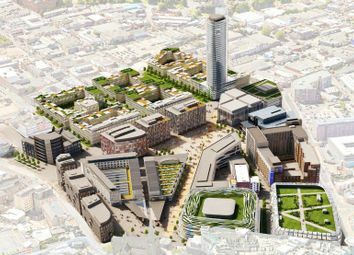 Residents will benefit from a fantastic location with Chinatown only three minutes walk away. 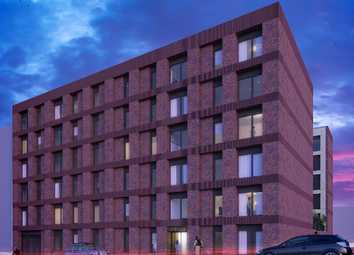 With New Street station an eight minute walk away, residents of this modern two bedroom apartment will benefit from excellent links to Birmingham Airport. This abode will boast contemporary interiors and a designer kitchen with integrated appliances. Situated just eight minutes’ walk from the Bullring and a variety of entertainment and leisure venues, this apartment will boast a superb location. 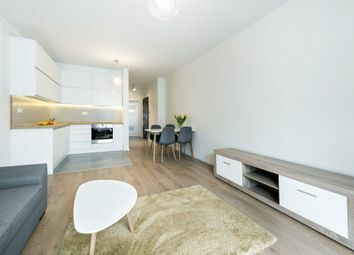 Residents will also enjoy contemporary interiors and a designer kitchen with integrated appliances. 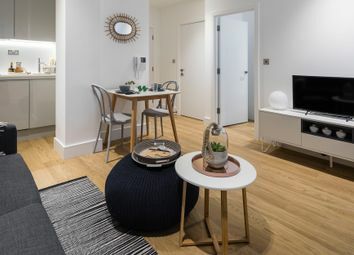 Situated just an eight minute walk from New Street station, residents of this two bedroom apartment will have easy access across the city, to London and beyond. The apartment will feature contemporary fixtures including a high-gloss designer kitchen. 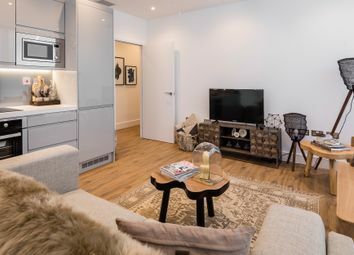 Curzon Street station — the new home of HS2 — is a 15 minutes’ walk away from this two bedroom apartment. A focal feature of this abode will be its high-gloss designer kitchen, which is set to boast integrated appliances and contemporary décor. This two bedroom apartment is eight minutes walk from both New Street station and the Bullring. 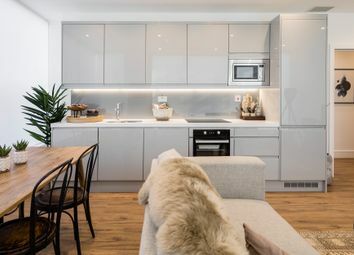 Contemporary finishes will feature throughout, while one of the highlights of this abode will be the Smeg integrated appliances in the designer kitchen.